Ventus Air-Man doesn't update the old club's members or visit there anymore, so I've decided to remake it. If you were a member before, your name will be added to the list. 12. 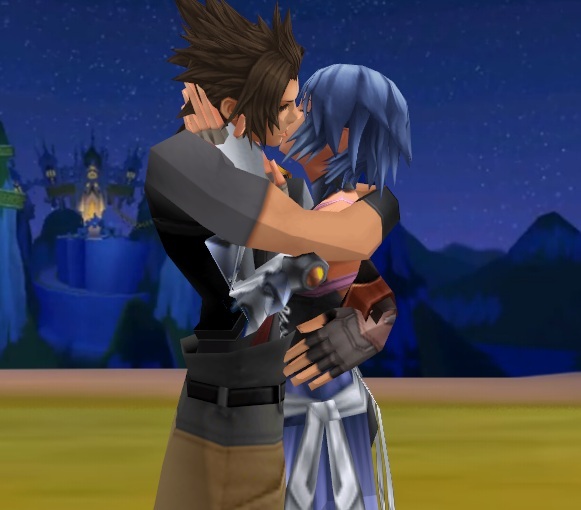 In Radiant Garden after Terra falls into darkness, Aqua saves him on her Keyblade Rider, and when she realizes they both can't return, she gives up her armor and Keyblade to send him back, after telling him "I'll always be with you." If you want to add anything to any of the lists (art, AMVs, reasons), or have the color changed for your name, just ask. Thanks! Yeah, Ventus Air-Man never updated, so I discussed it with LadyScythe and we revised it. Good idea. Hopefully we'll convert everyone to our belief of Aqua-dominance. 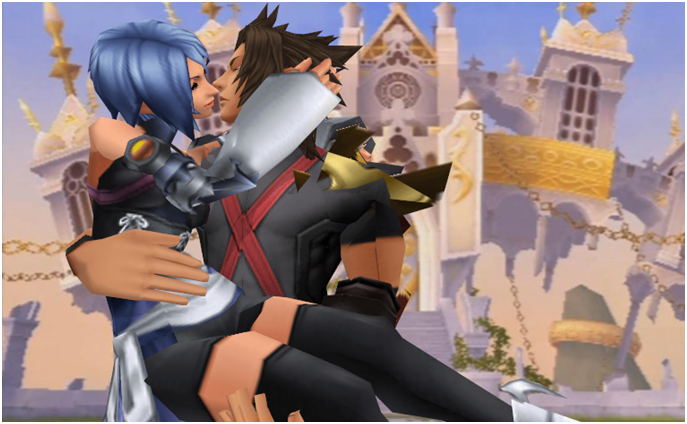 Neither Terra nor Aqua realize there's any implications attached, so they just do whatever they want. And forty eight members ftw, I hope we get fifty before BBS releases. The fact that Aqua denies a date with Zack and even lies that she's a trainee. What could motivate her to do that? It's just one date. Could she have feelings for someone else? 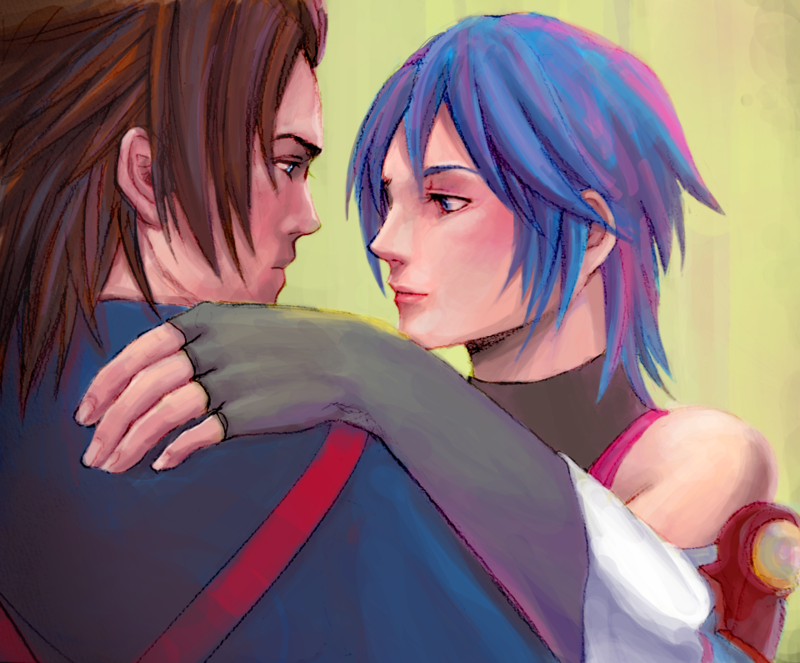 Now Terra, I admit, shows less hints. But he has this habit of always referring to Aqua first. He always says "Aqua, Ven", and never "Ven, Aqua". Again, there are other explanations for all this, but I think they have a thing for each other. That's right! We've taken over! Yeah, hopefully we get fifty. Though technically, with LadyScythe and I, we ARE at 50, but still, two more would be nice. Affiliation with Terra FC eh? Alright, but in that case, we should establish affiliation with the Aqua FC too. Yay, New club! which means fanserivce galore! In any case, what I meant to say was this - I don't see any particular reason why either of the two would end up taking dominant or submissive roles, since they appear to have been raised with similar expectations of their emotional roles and likely have no expectations of their physical roles. 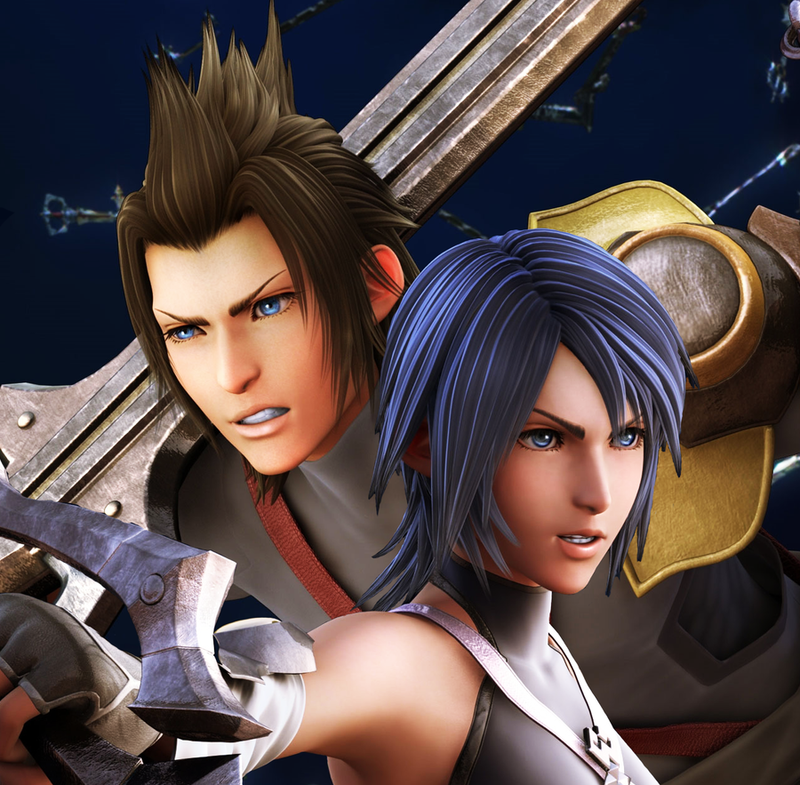 Aqua would probably have to be more forward at first, considering Terra's general obliviousness, but I don't really see a reason why it would need to carry beyond that. Again though, that whole domninate/submissive pairing thing is just a joke really. Yeah, we mustly use that Dom! Aqua and Sub Terra, in our skits and jokes, just for the love of it. Think about that scene in Radient Garden, Aqua was talking to Terra as a friend, Terra got upset because he thought his master wasnt trusting him. and Ven thought Aqua was treating it as a master, with his "Aqua, your not the same"
Your already on list #18, We have everyone who joined but wasnt on the other list. 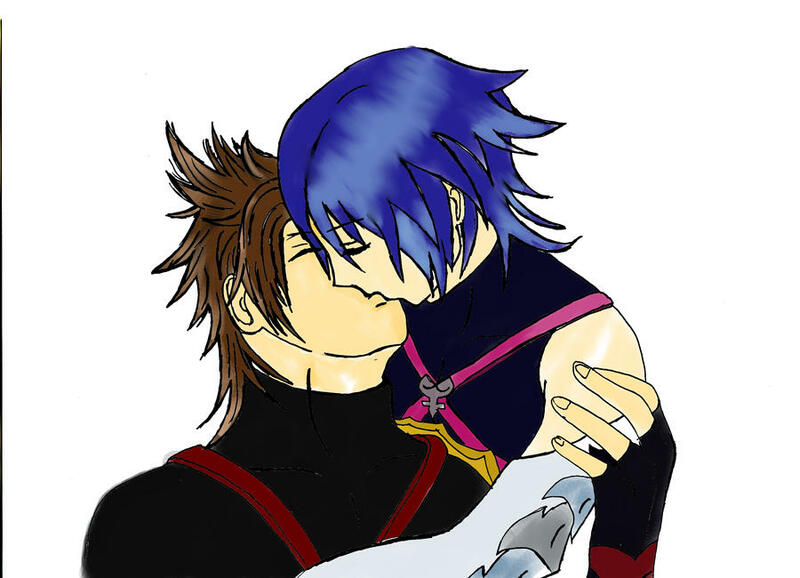 Terra and Aqua appreciate your support! EDIT: Oh, you're already there. Never mind. and I ask that they be added to the main post please. Welcome, Jelai. you'll be added soon.